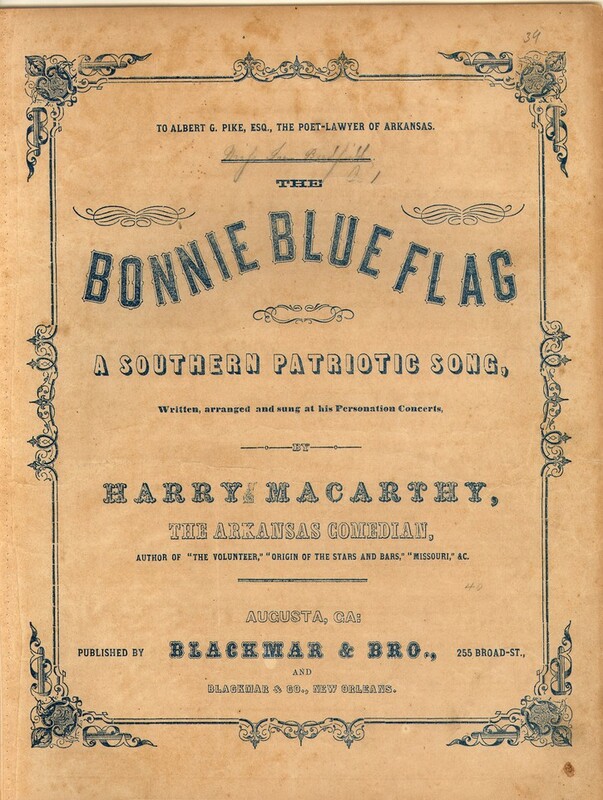 When I was putting together my recent Songs of the Civil War Era concert, there were some areas I already had pretty well under my belt. 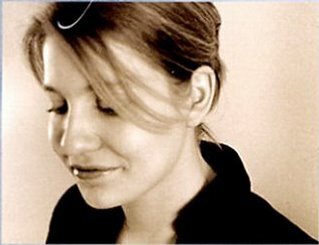 I've been singing the spirituals and popular songs of the time (like Oh Susanna and Gum Tree Canoe) for quite a while now. But I wasn't as familiar with songs that were sung on the battlefield. It was very interesting to research these tunes and find out how they evolved. 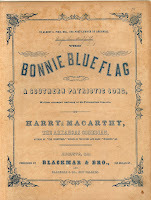 One fascinating example was "Bonnie Blue Flag," and you can hear the whole story by clicking on the player below (again, if you're in Facebook, you might have to go directly to my blog). If you want to follow along at home (like one of my favorite childhood shows? ), here are the images: Page 2, Pages 3 & 4, Page 5.